This is a our team location powerpoint slide clipart. This is a two stage process. The stages in this process are location, our team. 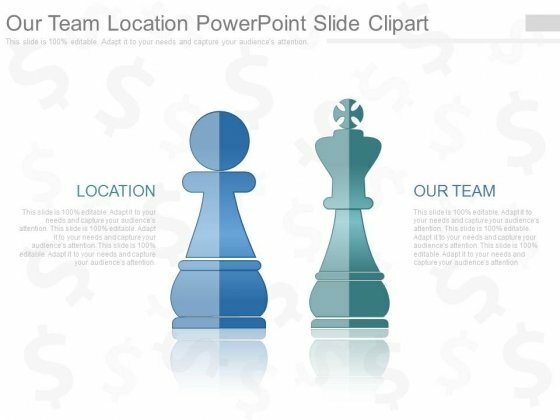 Complete your presentation with our Our Team Location Powerpoint Slide Clipart. Just download, type and present. This is a leadership communication strategy powerpoint show. This is a five stage process. The stages in this process are strategic objectives, spokesperson, audience, messages, feedback. 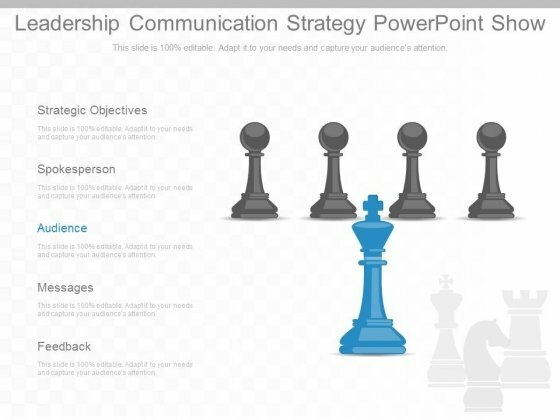 Our Leadership Communication Strategy Powerpoint Show understand what it all entails. That is why they work harder for you. 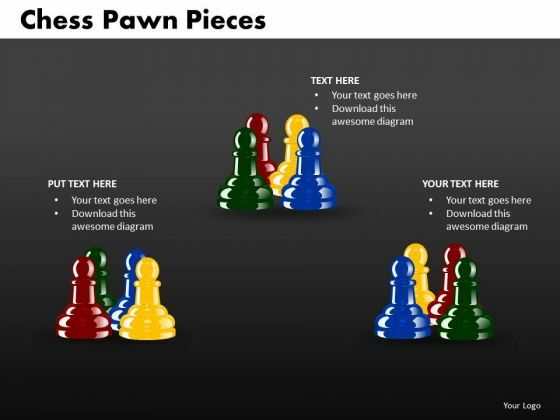 Graphic of chess boards and king with pawn has been used to design this power point template. This PPT contains the concept of intelligence. 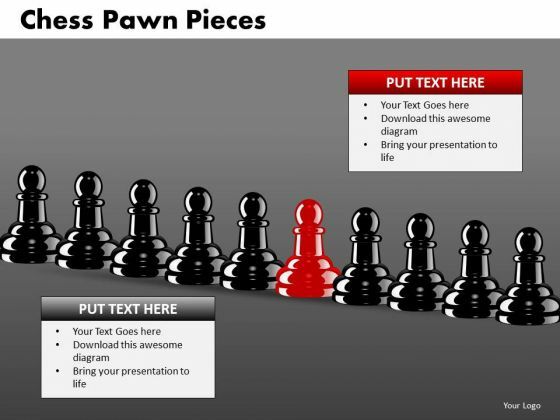 Use this PPT for business and game related presentations. 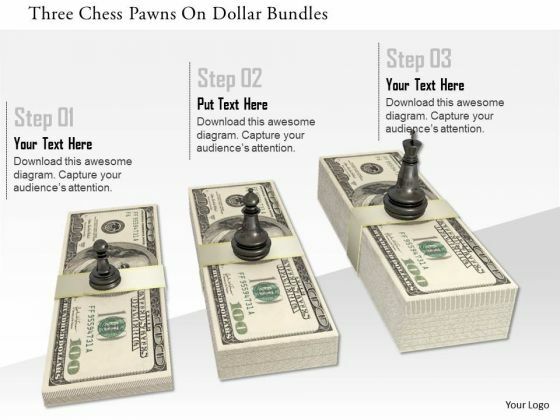 This image slide displays three chess pieces on dollar bundles. This slide contains the concept of finance and wealth. 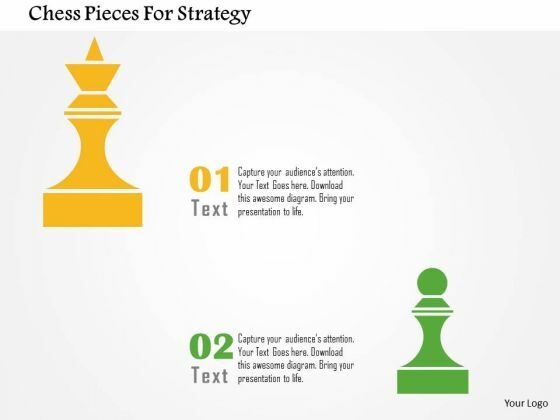 This editable slide can also be used to represent business strategies. 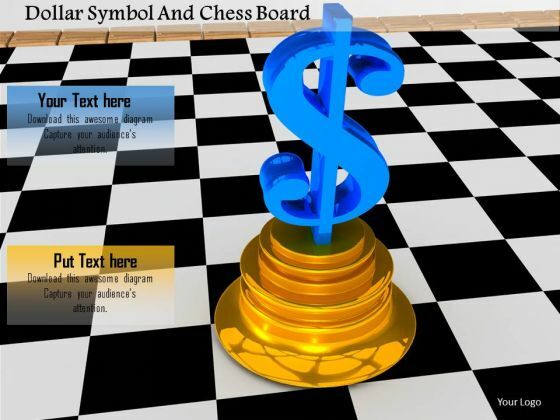 This image slide is designed with graphics of dollar symbol on chess board. 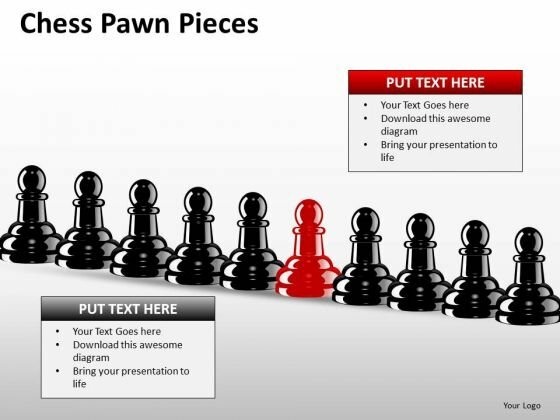 Download this image for presentations related to leadership, business, game strategy etc. You can use this layout to display your content in an interesting, eye-catching manner. 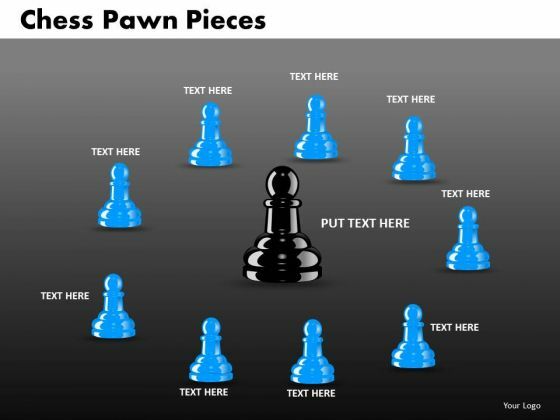 This image slide is designed with graphics of chess pawns. 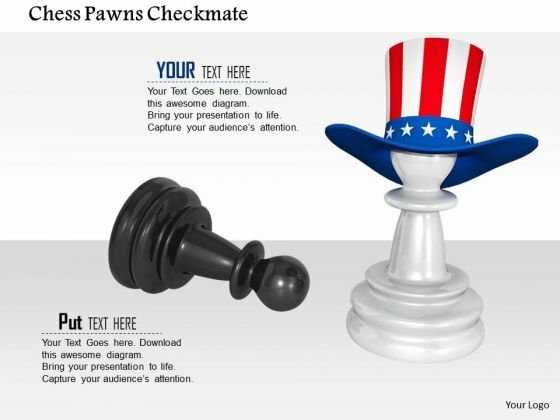 This image contains white chess pawn wearing American hat and standing with black pawn depicting concepts of leadership, business, game strategy etc. You can use this layout to display your content in an interesting, eye-catching manner. 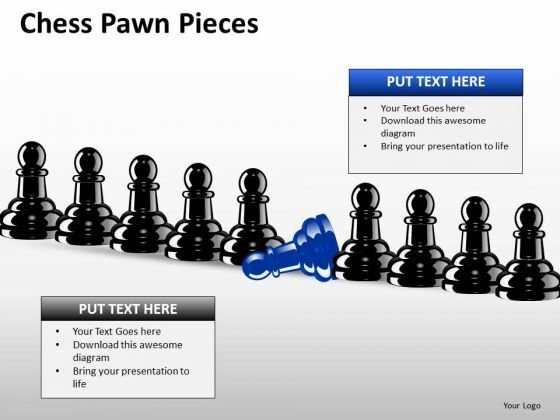 This image slide displays 3d leader standing with his follower on a chess board. 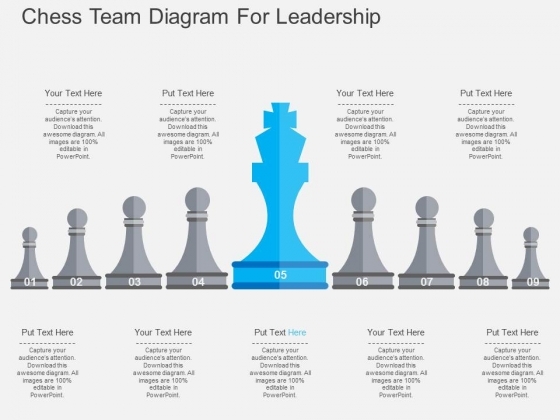 This image is designed with 3d team standing with leader on chess board depicting of team strategy and team planning. Use this image to make business presentations. Good Camaraderie Is A Key To Teamwork. 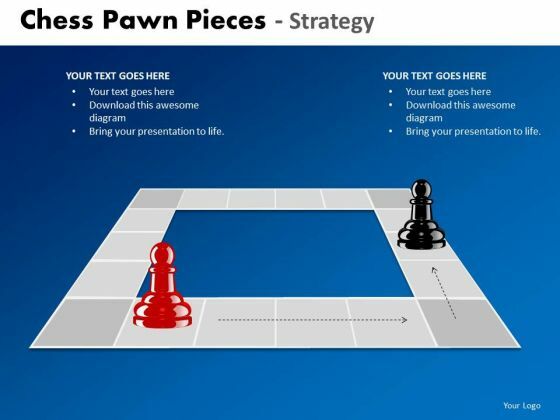 Our Strategy Diagram Chess Pawn Pieces Marketing Diagram Powerpoint Templates Can Be A Cementing Force. 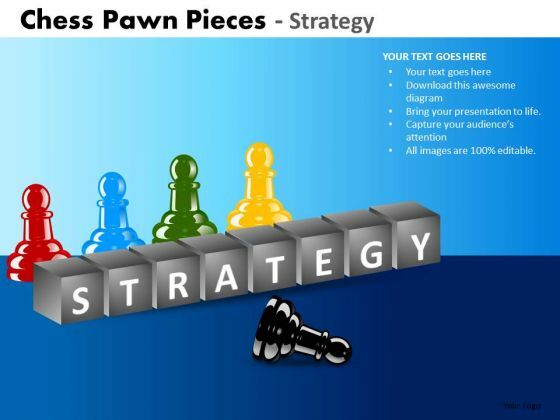 Plan For All Contingencies With Our Strategy Diagram Chess Pawn Pieces Consulting Diagram Powerpoint Templates. Douse The Fire Before It Catches. 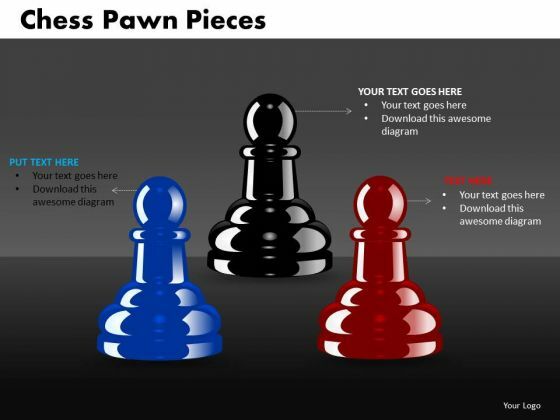 Our Sales Diagram Chess Pawn Pieces Consulting Diagram Powerpoint Templates Leave No One In Doubt. Provide A Certainty To Your Views. 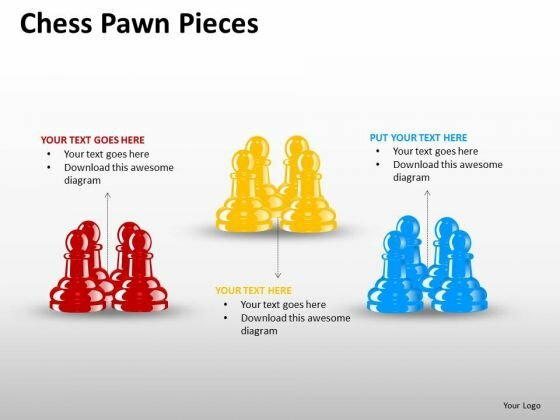 With Our Sales Diagram Chess Pawn Pieces Business Framework Model Powerpoint Templates You Will Be Doubly Sure. They Possess That Stamp Of Authority. 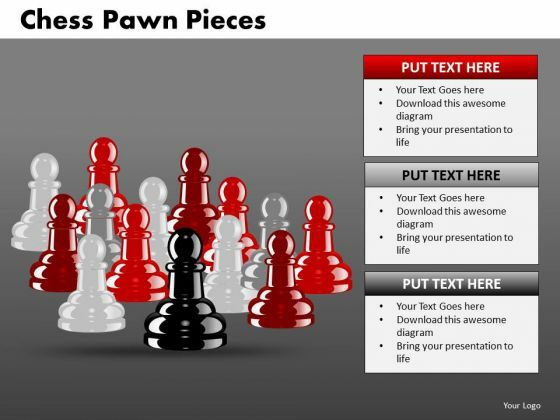 Double Up Our Sales Diagram Chess Pawn Pieces Business Diagram Powerpoint Templates With Your Thoughts. They Will Make An Awesome Pair. 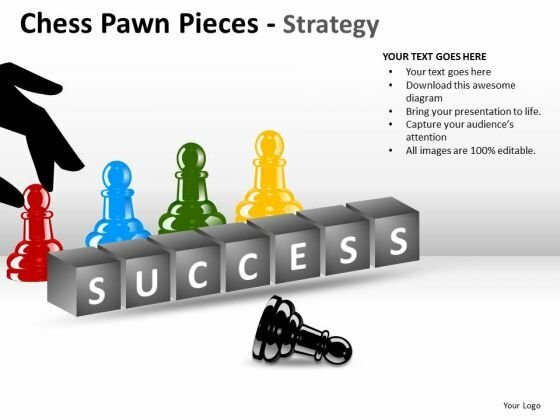 Knock On The Door To Success With Our MBA Models And Frameworks Chess Pawn Pieces Strategic Management Powerpoint Templates. Be Assured Of Gaining Entry. 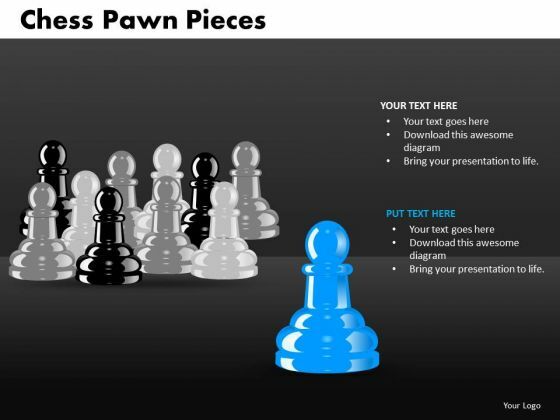 Deliver The Right Dose With Our Marketing Diagram Chess Pawn Pieces Strategic Management Powerpoint Templates. Your Ideas Will Get The Correct Illumination. 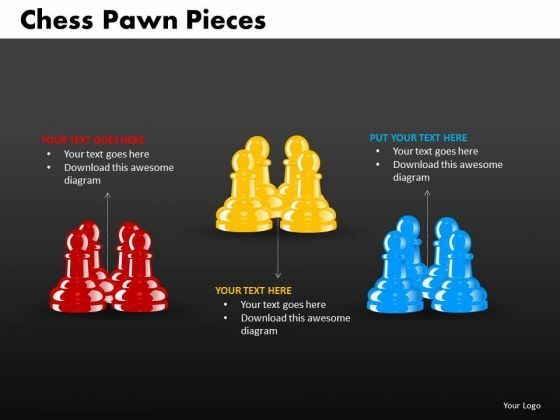 Our Marketing Diagram Chess Pawn Pieces Sales Diagram Powerpoint Templates Abhor Doodling. They Never Let The Interest Flag. Open Up Doors That Lead To Success. 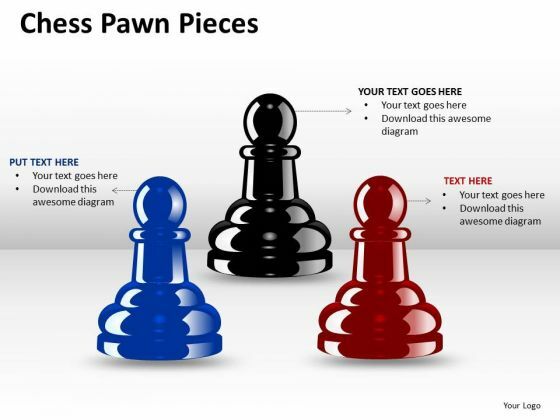 Our Marketing Diagram Chess Pawn Pieces Consulting Diagram Powerpoint Templates Provide The Handles. Be A Donor Of Great Ideas. 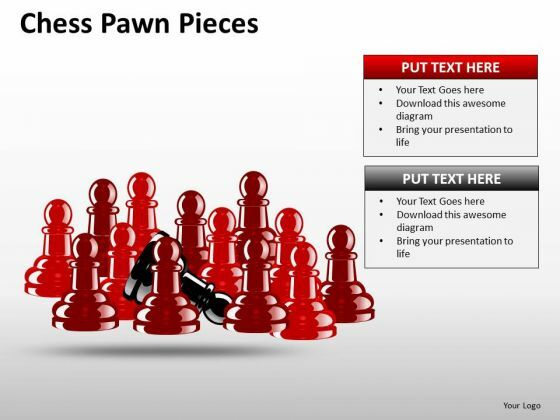 Display Your Charity On Our Marketing Diagram Chess Pawn Pieces Consulting Diagram Powerpoint Templates. Your Listeners Will Never Doodle. 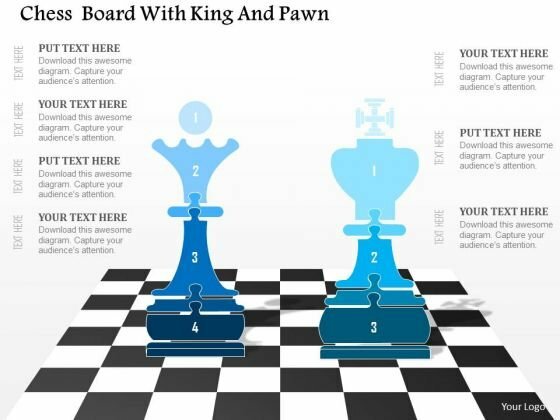 Our Marketing Diagram Chess Pawn Pieces Business Diagram Powerpoint Templates Will Hold Their Concentration. Dominate Proceedings With Your Ideas. 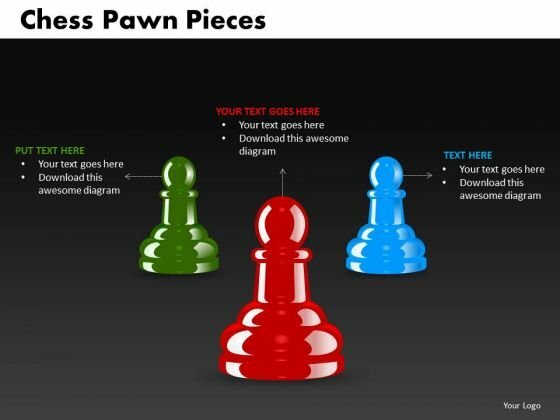 Our Consulting Diagram Chess Pawn Pieces Marketing Diagram Powerpoint Templates Will Empower Your Thoughts. Establish The Dominance Of Your Ideas. 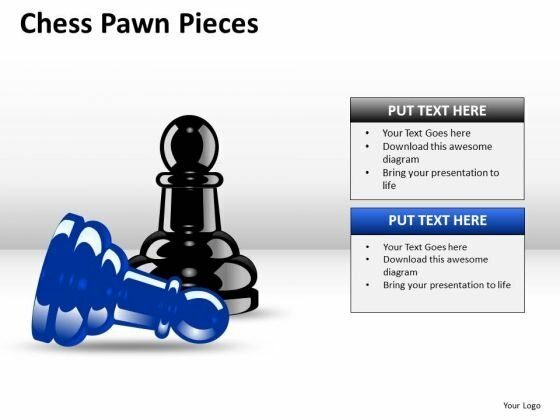 Our Business Framework Model Chess Pawn Pieces Strategic Management Powerpoint Templates Will Put Them On Top. 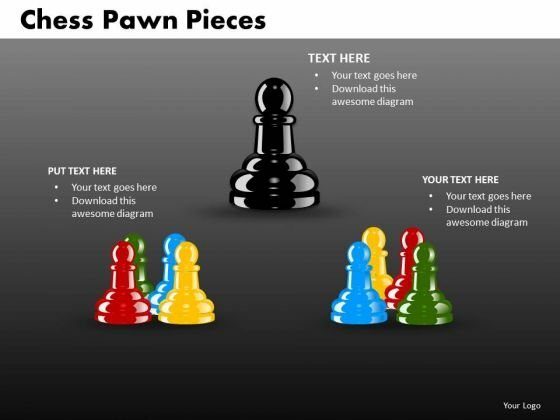 Get The Domestics Right With Our Business Diagram Chess Pawn Pieces Strategic Management Powerpoint Templates. Create The Base For Thoughts To Grow. 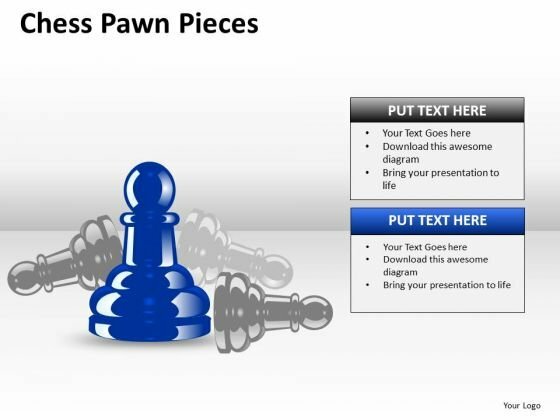 Put In A Dollop Of Our Business Diagram Chess Pawn Pieces MBA Models And Frameworks Powerpoint Templates. Give Your Thoughts A Distinctive Flavor. 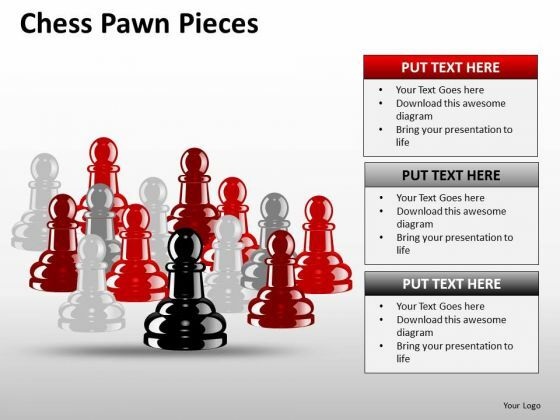 Be The Doer With Our Business Diagram Chess Pawn Pieces Consulting Diagram Powerpoint Templates. Put Your Thoughts Into Practice. 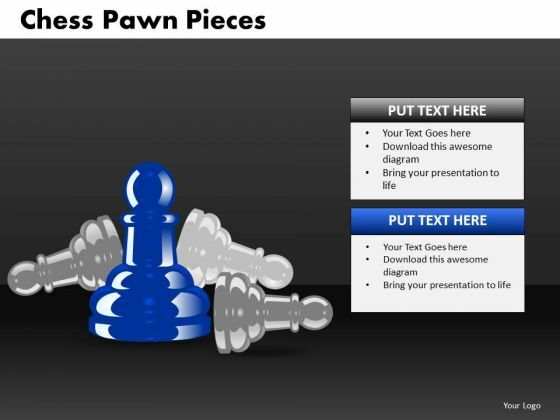 Document Your Views On Our Business Cycle Diagram Chess Pawn Pieces Sales Diagram Powerpoint Templates. They Will Create A Strong Impression. 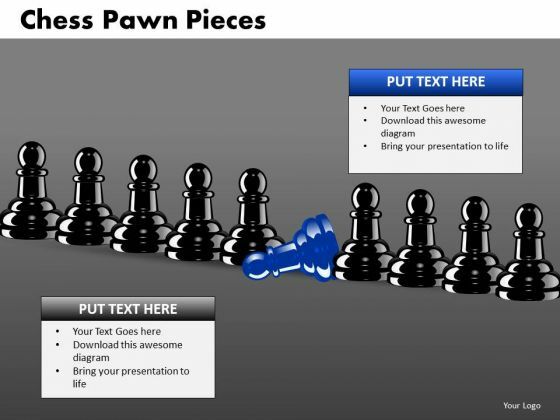 Get Out Of The Dock With Our Business Cycle Diagram Chess Pawn Pieces PPT 2 Strategy Diagram Powerpoint Templates. Your Mind Will Be Set Free. 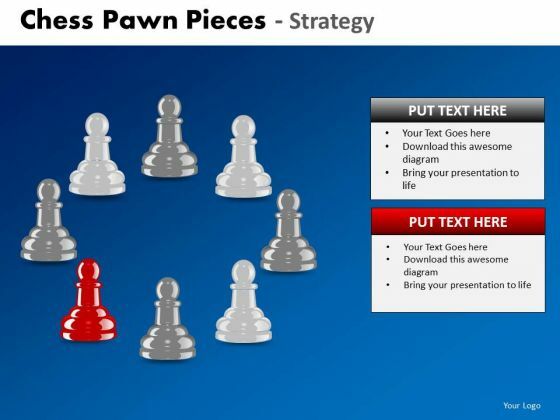 Double The Impact With Our Strategic Management Chess Pawn Pieces Marketing Diagram Powerpoint Templates. Your Thoughts Will Have An Imposing Effect. 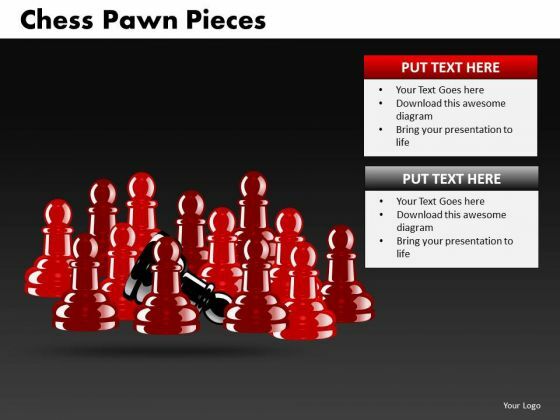 Double Your Chances With Our Sales Diagram Chess Pawn Pieces Business Cycle Diagram Powerpoint Templates. The Value Of Your Thoughts Will Increase Two-Fold. 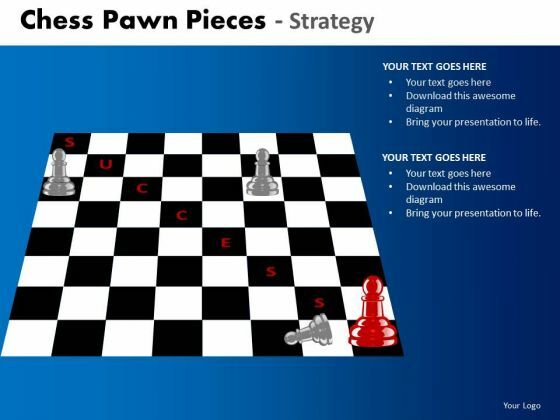 Document The Process On Our Business Cycle Diagram Chess Pawn Pieces Strategy Diagram Powerpoint Templates. Make A Record Of Every Detail. 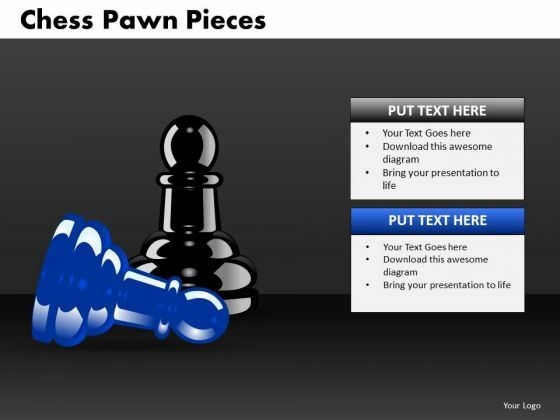 Analyze Ailments On Our Business Cycle Diagram Chess Pawn Pieces MBA Models And Frameworks Powerpoint Templates. Bring Out The Thinking Doctor In You. 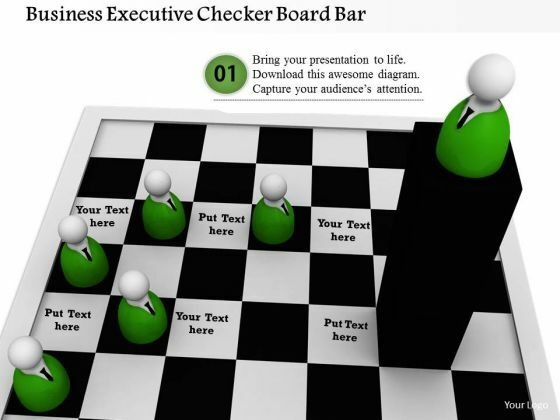 Dock Your Thoughts With Our Business Cycle Diagram Chess Pawn Pieces MBA Models And Frameworks Powerpoint Templates. They Will Launch Them Into Orbit. 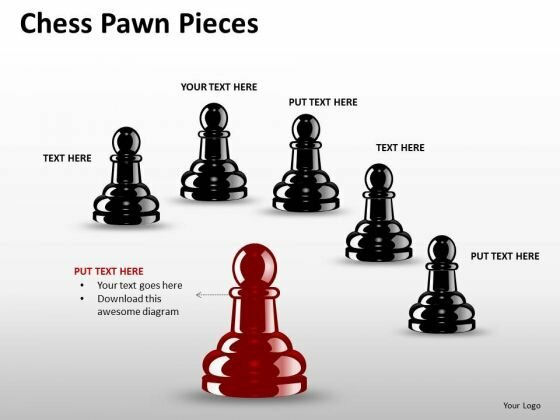 Our Strategic Management Chess Pawn Pieces Consulting Diagram Powerpoint Templates And Your Ideas Make A Great Doubles Pair. Play The Net With Assured Hands. Our MBA Models And Frameworks Chess Pawn Pieces Sales Diagram Powerpoint Templates Deliver At Your Doorstep. Let Them In For A Wonderful Experience. 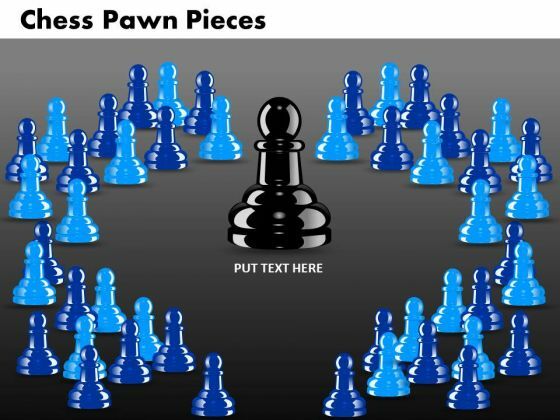 Doll Up Your Thoughts With Our Business Finance Strategy Development Chess Pawn Pieces Strategy Diagram Powerpoint Templates. They Will Make A Pretty Picture. Good Camaraderie Is A Key To Teamwork. 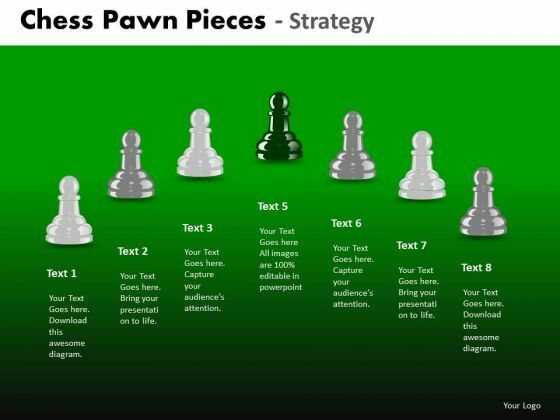 Our Strategic Management Chess Pawn Pieces Strategy Business Framework Model Powerpoint Templates Can Be A Cementing Force. 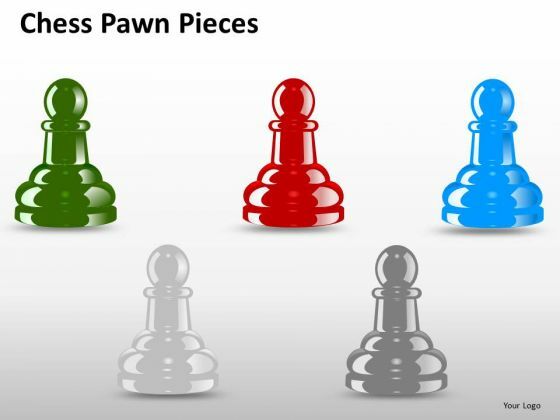 Plan For All Contingencies With Our Strategic Management Chess Pawn Pieces MBA Models And Frameworks Powerpoint Templates. Douse The Fire Before It Catches. 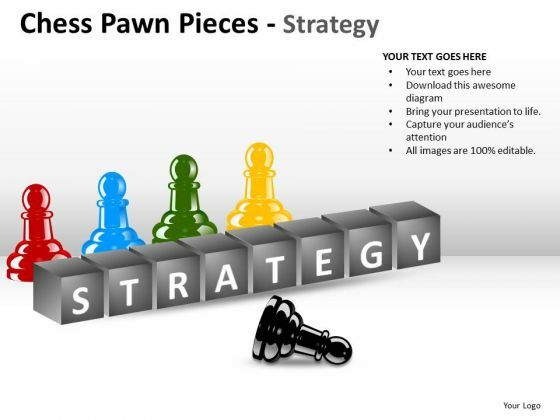 Double The Impact With Our Strategic Management Chess Pawn Pieces Business Cycle Diagram Powerpoint Templates. Your Thoughts Will Have An Imposing Effect. 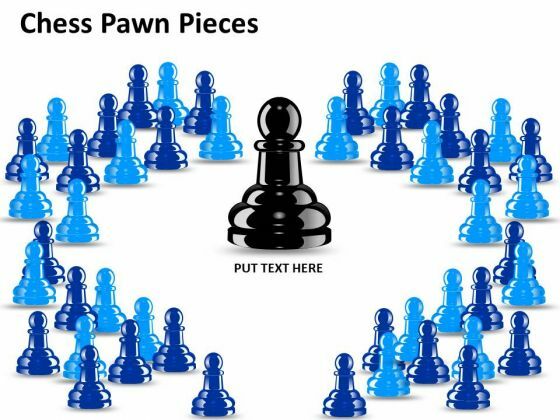 Our Sales Diagram Chess Pawn Pieces Strategy Diagram Powerpoint Templates Leave No One In Doubt. Provide A Certainty To Your Views. 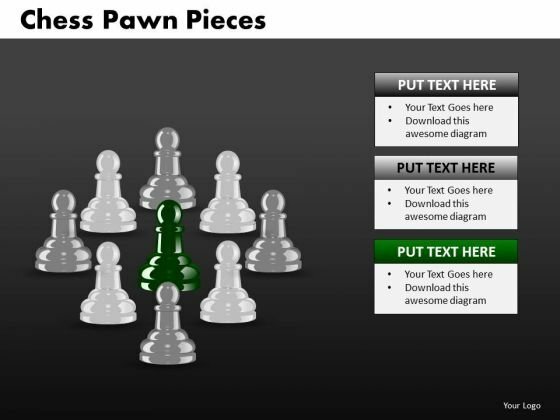 With Our Sales Diagram Chess Pawn Pieces Strategy Business Diagram Powerpoint Templates You Will Be Doubly Sure. They Possess That Stamp Of Authority. 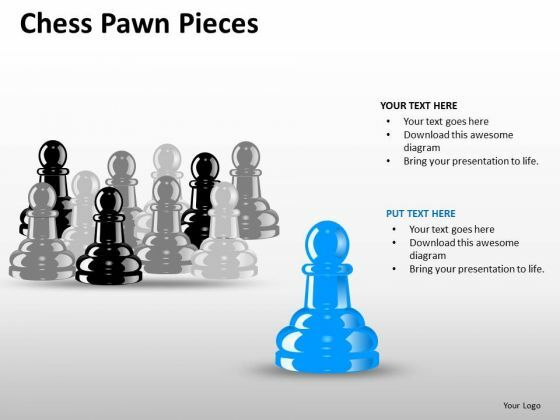 Connect The Dots With Our MBA Models And Frameworks Chess Pawn Pieces Strategy Diagram Powerpoint Templates. Watch The Whole Picture Clearly Emerge. 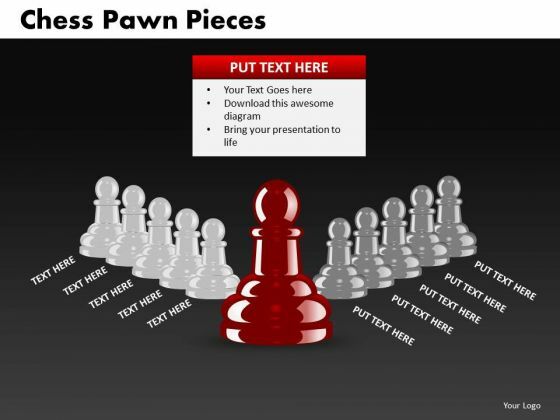 Connect The Dots With Our MBA Models And Frameworks Chess Pawn Pieces Marketing Diagram Powerpoint Templates. Watch The Whole Picture Clearly Emerge. 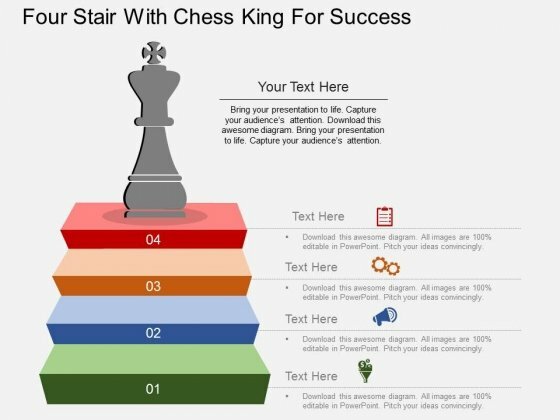 Knock On The Door To Success With Our Marketing Diagram Chess Pawn Pieces Strategy Strategic Management Powerpoint Templates. Be Assured Of Gaining Entry. 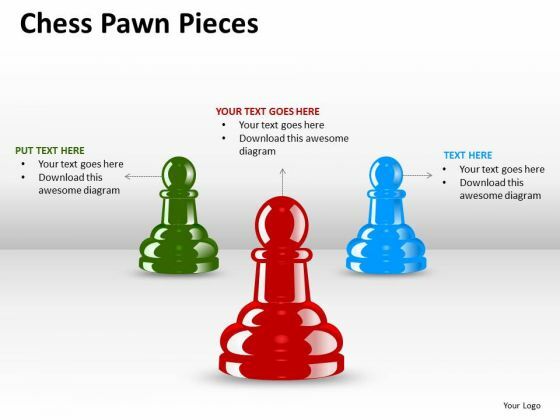 Our Marketing Diagram Chess Pawn Pieces MBA Models And Frameworks Powerpoint Templates Deliver At Your Doorstep. Let Them In For A Wonderful Experience. 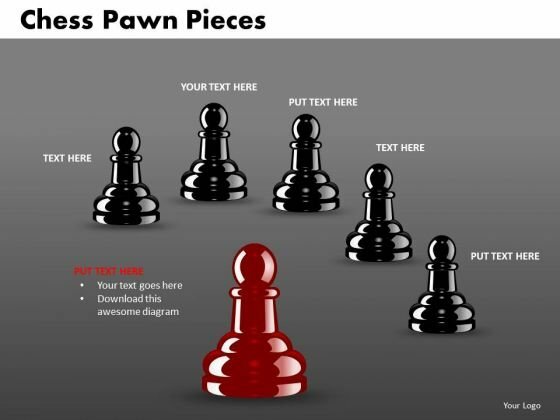 Establish Your Dominion With Our Marketing Diagram Chess Pawn Pieces Business Cycle Diagram Powerpoint Templates. Rule The Stage With Your Thoughts. Our Consulting Diagram Chess Pawn Pieces Strategy Business Cycle Diagram Powerpoint Templates Abhor Doodling. They Never Let The Interest Flag. Open Up Doors That Lead To Success. Our Business Framework Model Chess Pawn Pieces Strategy Strategic Management Powerpoint Templates Provide The Handles. Be A Donor Of Great Ideas. 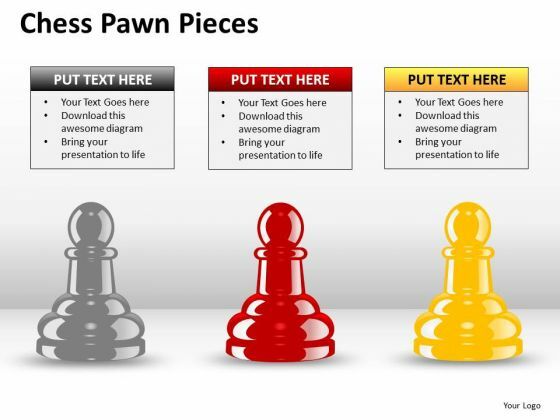 Display Your Charity On Our Business Framework Model Chess Pawn Pieces Strategy Sales Diagram Powerpoint Templates. Your Listeners Will Never Doodle. 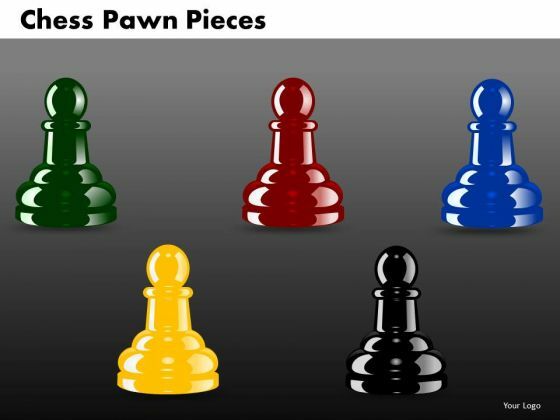 Our Business Framework Model Chess Pawn Pieces Consulting Diagram Powerpoint Templates Will Hold Their Concentration.